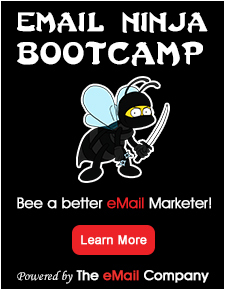 MarketTraq Email is a highly mature, enterprise class, targeted email marketing organization. We’ve been doing email since 1999, and have invested heavily in research and development to improve our Email Marketing and Tracking Software through the feedback of our Clients. The MarketTraq Team is comprised of tenured professionals in our New York City and New Orleans offices, and supports a variety of Clients of all sizes. MarketTraq is a subsidiary of Internet Marketing Company, Endai Worldwide, a trusted leader in Marketing Technology and focused professional services. We have access to and the advantages of the best direct and email marketers in the world through Endai.